Both devices will be released on March 22nd for $400 and $520CAD at Freedom Mobile or $419.95 and $529.95CAD at Videotron. While the Sony Xperia ZX2 may have been the big news from the company over the past few weeks on the smartphone front, the more affordable mid-range Xperia XA2 and XA2 Ultra now have Canadian pricing and a release date. Both devices will be released on March 22nd for $400 and $520CAD at Freedom Mobile or $419.95 and $529.95CAD at Videotron. 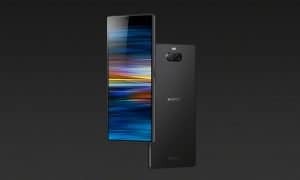 Both mid-range devices, the XA2 and XA2 Ultra feature 1080p edge-to-edge displays in a new borderless design, Snapdragon 630 CPUs, up to 32 or 64GB storage space and 3 or 4GB of RAM depending on the model. As with most smartphones these days, the focus on the XA2 series seems to be the camera. Borderless 5.2” edge-to-edge Full HD display (1080p) with curved 2.5D Corning Gorilla Glass and Image Enhancement Technology. 23 MP main camera with 1/2.3″ Exmor RS for mobile image sensor, Hybrid Autofocus, Quick Launch and Capture, Low-light photo: ISO 12800, 24mm wide-angle F2.0 lens, 5x Clear Image Zoom, and SteadyShot. Borderless 6.0” edge-to-edge Full HD display (1080p) with curved 2.5D Corning Gorilla Glass and Image Enhancement Technology. Qualcomm Snapdragon 630 Mobile Platform. Up to 32/64GB flash memory and 4GB RAM memory. 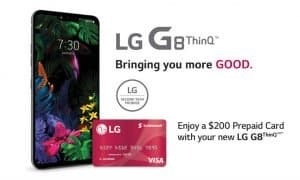 As mentioned above, both devices will be available in Canada at Videotron and Freedom Mobile on March 22nd in black or silver depending on carrier availability. 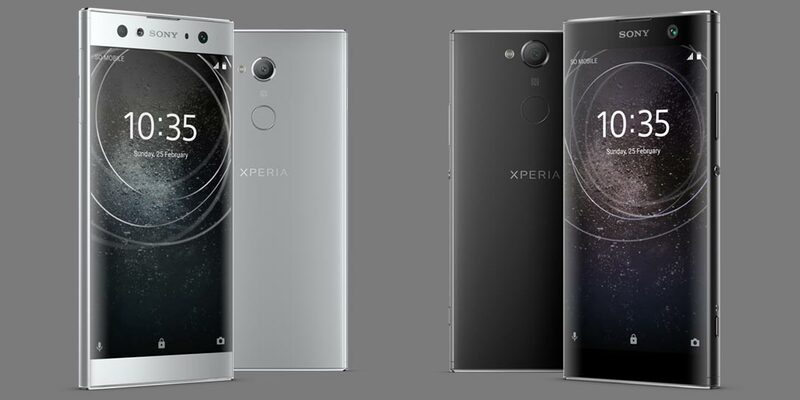 What do you think about the Canadian availability and pricing for the Sony Xperia XA2 and XA2 Ultra smartphones? Let us know in the comments below or on Google+, Twitter, or Facebook.